So excited to finally be able to show you guys these images!! This past October Mammothreach contacted me to shoot for the launch of the new Detroit Denim Co. line and website, along side Jeanne Pope of Red Cole Photo. I couldn't be happier to have been included in this project. It was so refreshing to be photographing something different and it was unbelievably fun. 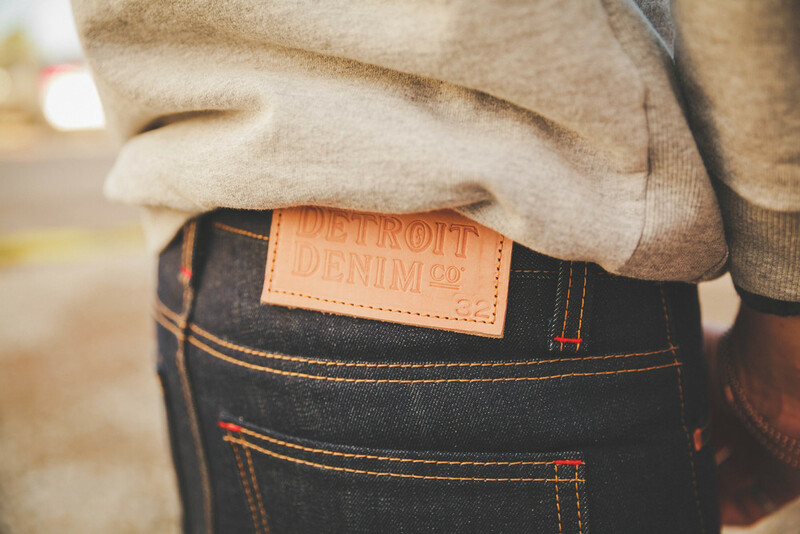 Head over to the Detroit Denim website and buy yourself a fresh pair of jeans.